Inspired to do more. 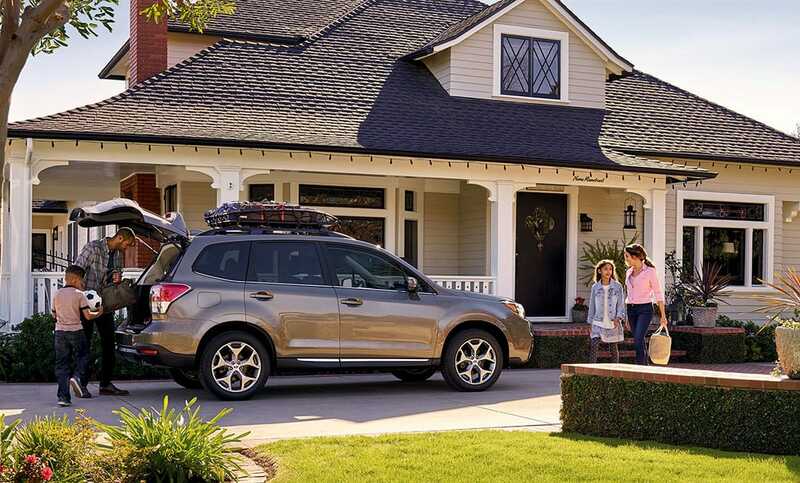 Outstanding versatility, great fuel economy and an impressive safety reputation make the redesigned 2017 Forester a favorite when it comes to pursuing your passion with those you care about the most. 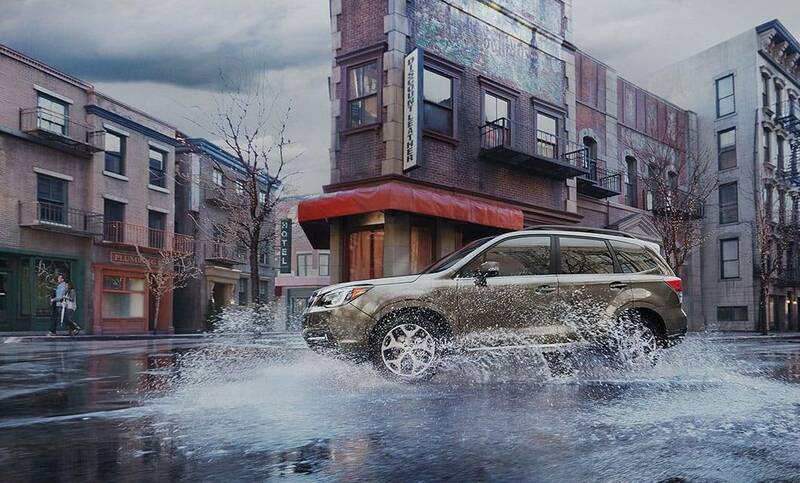 Forester 2.5i Touring in Sepia Bronze Metallic with optional equipment. New updates include a refined suspension for a smoother ride, as well as a quieter and more comfortable cabin for a more enjoyable everyday. 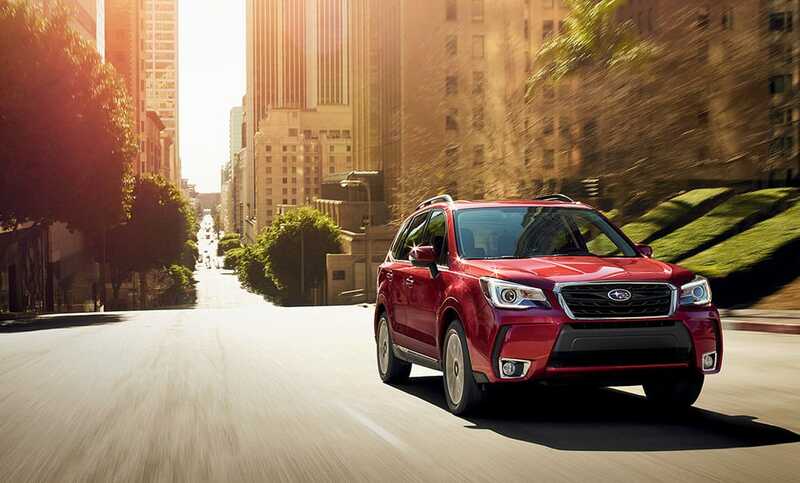 The Forester XT offers turbo-charged performance with a more aggressive appearance. Forester 2.0XT Touring in Venetian Red Pearl with optional equipment. 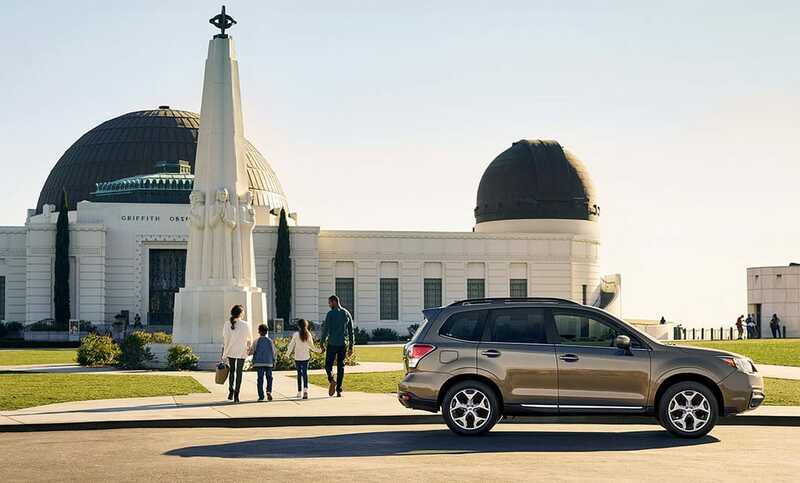 There’s a lot of room for what you love to do thanks to up to 74.7 inches of cubic space with the rear seats down. 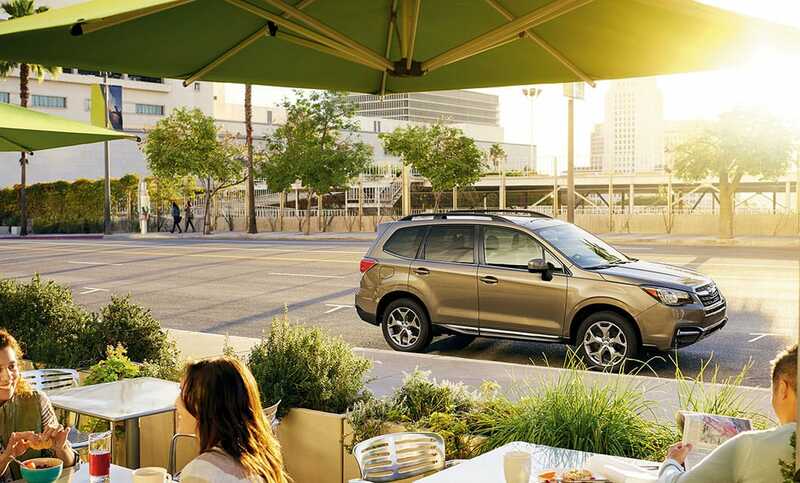 Forester 2.5i Touring in Sepia Bronze Metallic with optional and accessory equipment. 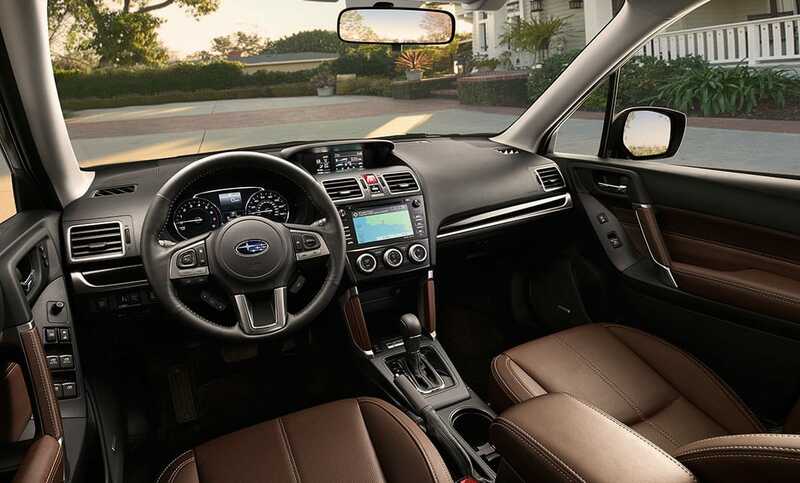 The new Touring trim sports refined upgrades like exclusive Saddle Brown Leather, a heated steering wheel and 2-position driver's seat memory. 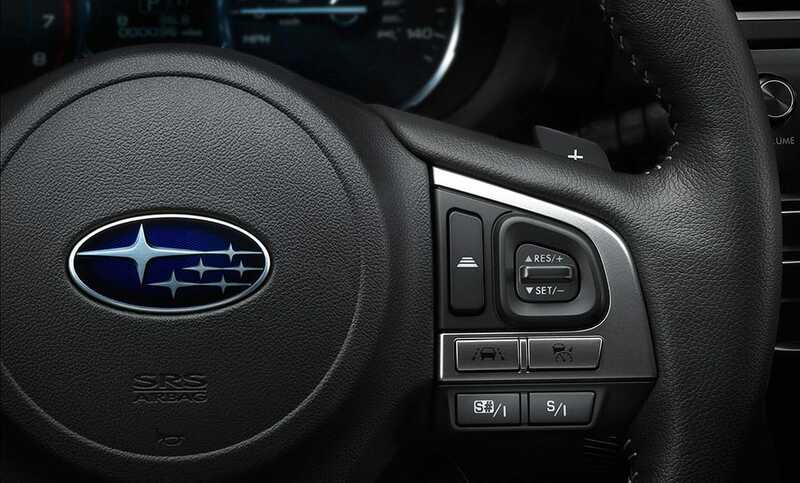 Audio and cruise control buttons are all conveniently mounted on the steering wheel of every Forester while the 2.0XT amps up driver engagement with the addition of SI-DRIVE controls and manual mode paddle shifters. 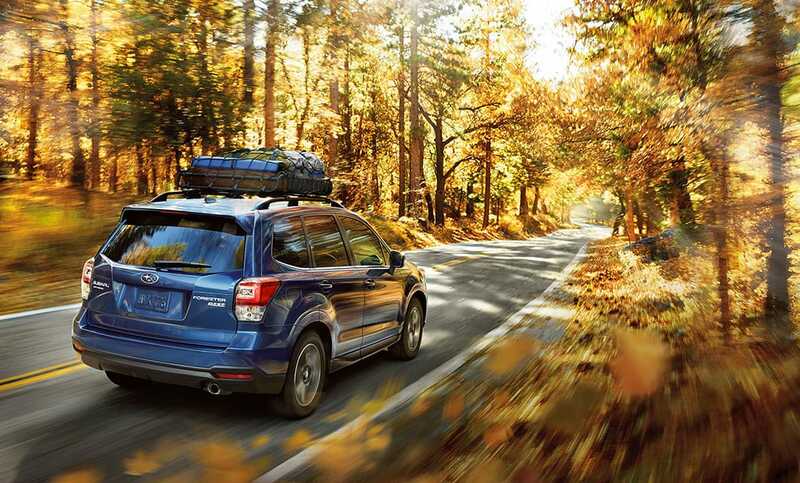 With standard Subaru Symmetrical All-Wheel Drive, your weekend can be as adventurous as you want it to be.